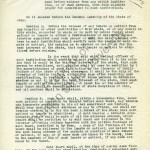 The Eugenics movement was interested in encouraging and facilitating the increased reproduction of individually “fit” persons and impeding the reproduction of the “unfit.” Harry Laughlin and other eugenicists were interested in involuntary sterilization because it provided a way to ensure the genes of the unfit would not be passed to further generations. Thus, it provided a concrete way of controlling the genetic makeup of future generations. 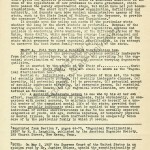 Laughlin manifested this interest in the form of a model sterilization law that resulted in many state sterilization laws, and eventually lead to the sterilization of 60,000 Americans. 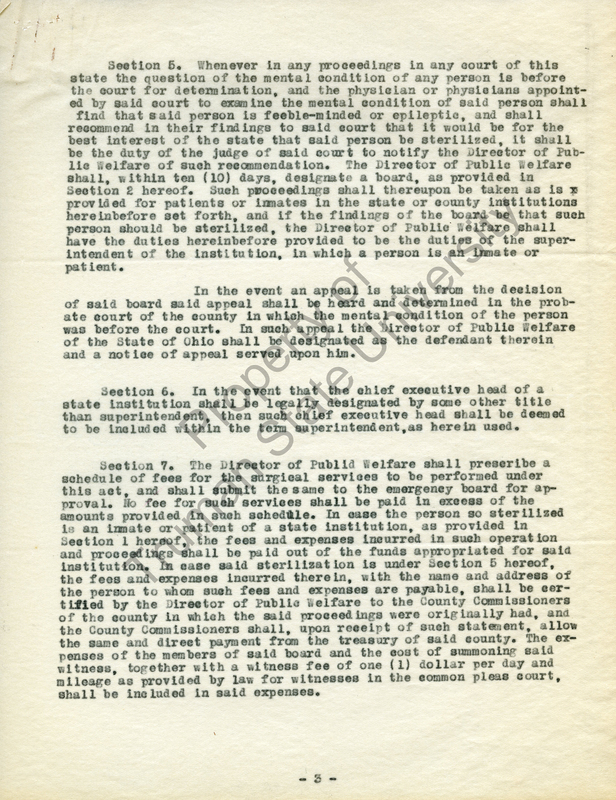 In Laughlin’s mind, this law produced ideal criteria for the legal use of involuntary sterilization. 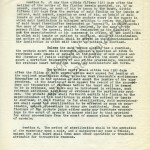 It was one thing for Laughlin to introduce the idea of sterilization, while stating both positive and negative effects. 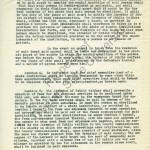 However, Laughlin took this one step further when he created a law for the sterilization of human beings. 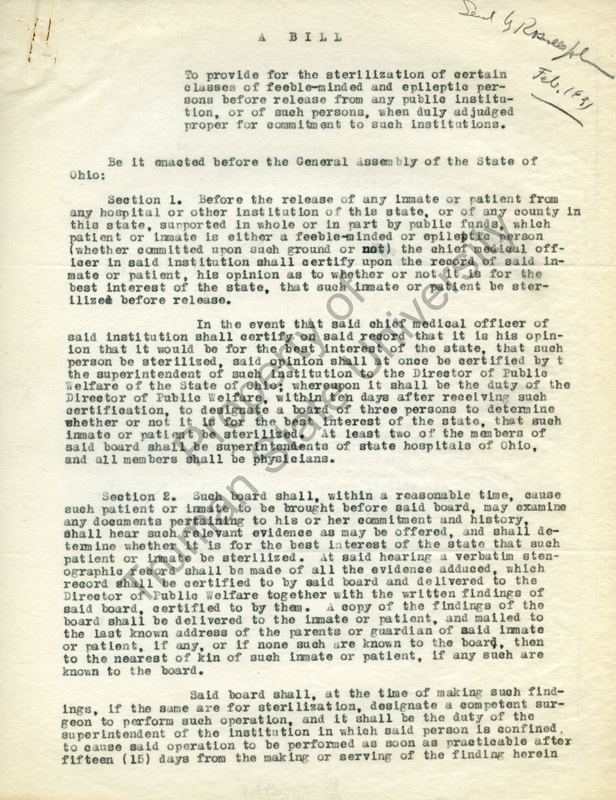 The Ohio Sterilization Bill of 1931 was not passed into law which represented Laughlin’s attempt and failure to push for wide spread sterilization. 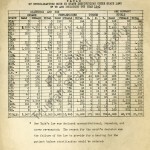 The Ohio Sterilization Bill resulted in mixed opinions of the American people regarding sterilization and showed eugenics’ progression from the idea of sterilization to actual legal implementation. 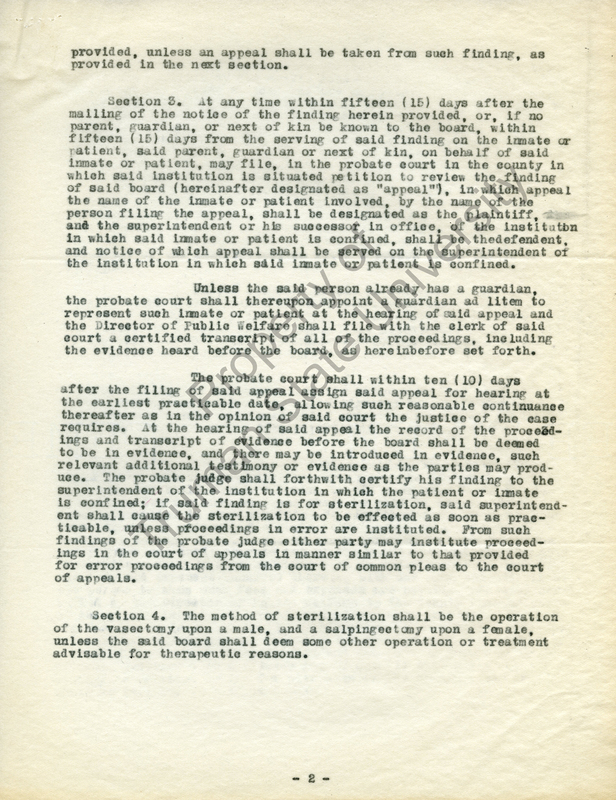 Image Source: Ohio Sterilization Bill, February, 1931, Harry H. Laughlin Papers, D-2-1:21, Pickler Library, Truman State University, Kirksville, Missouri.